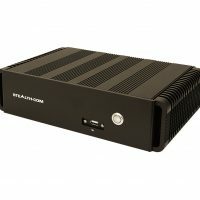 Stealth’s Little PC serves up Power, Performance and the ability to install your own PCIe x4 expansion card right into the machine without compromising space. 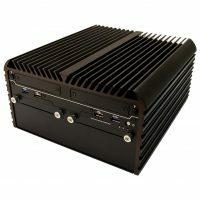 The LPC-480PCIeG4 delivers the ultimate in performance utilizing an impressive Intel 3rd Generation Core i7 Processor. 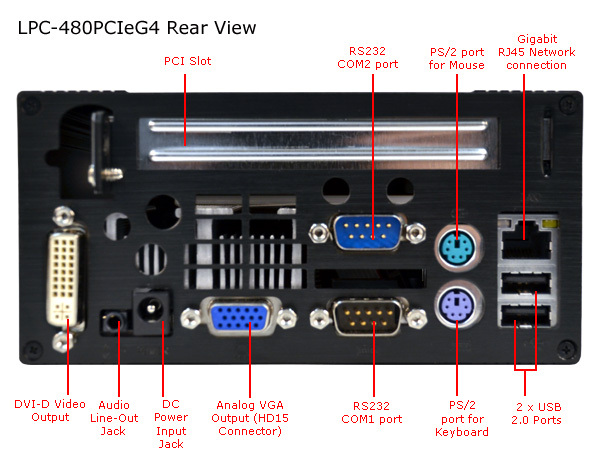 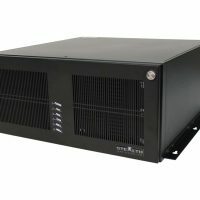 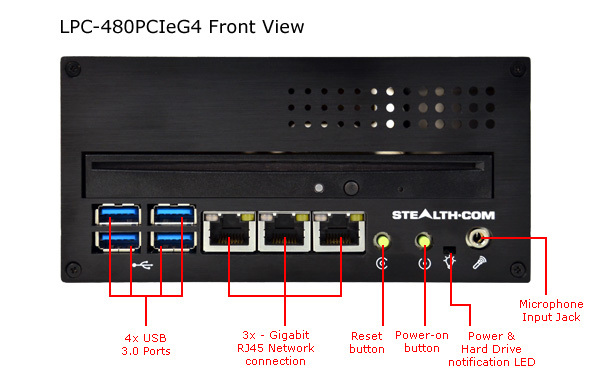 The LPC-480PCIeG4 small pc also features unprecedented network connectivity with 3-Front & 1-Rear Gigabit LAN Network Ports. 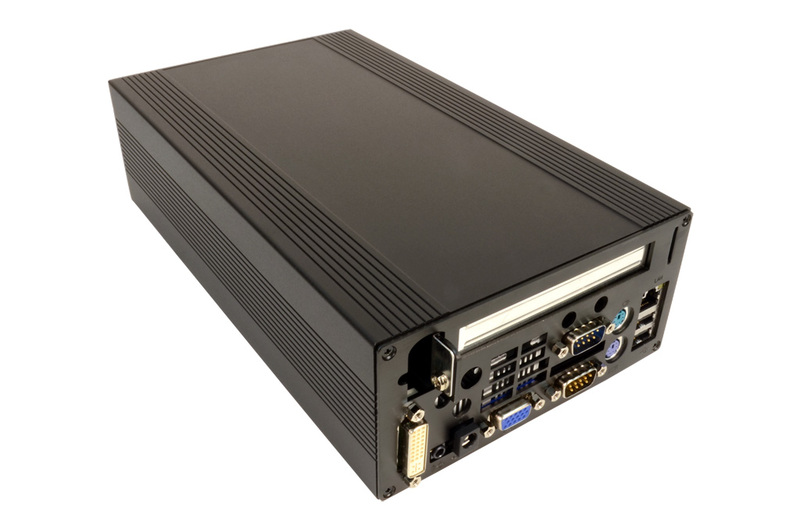 Ideal for numerous applications such as data acquisition, control, specialized graphics cards and expanded I/O cards. 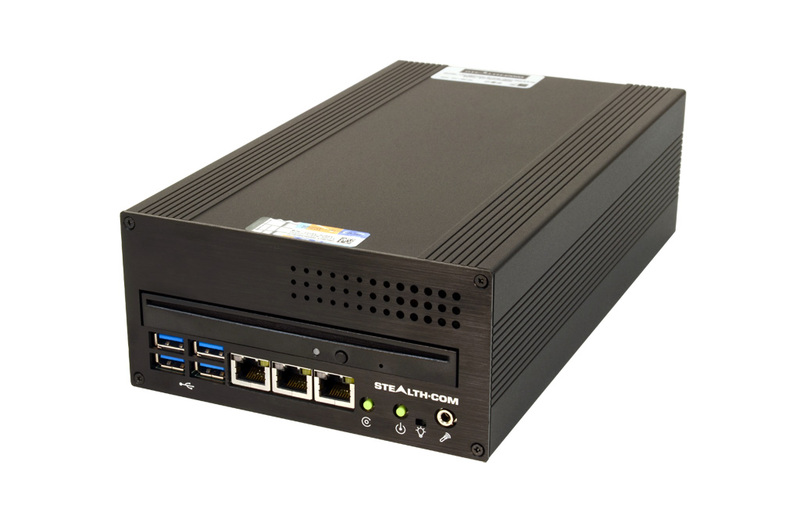 The Stealth LPC-480 series Little PC is packed with features including a front slot loading optical drive, 4 USB 3.0, 2 RS232/Serial, Gigabit LAN ports, 2.5″ mobile hard drive with up to 1TB of capacity or SSD options, up to 16GB of memory, Intel HD graphics, audio in/out and much more. 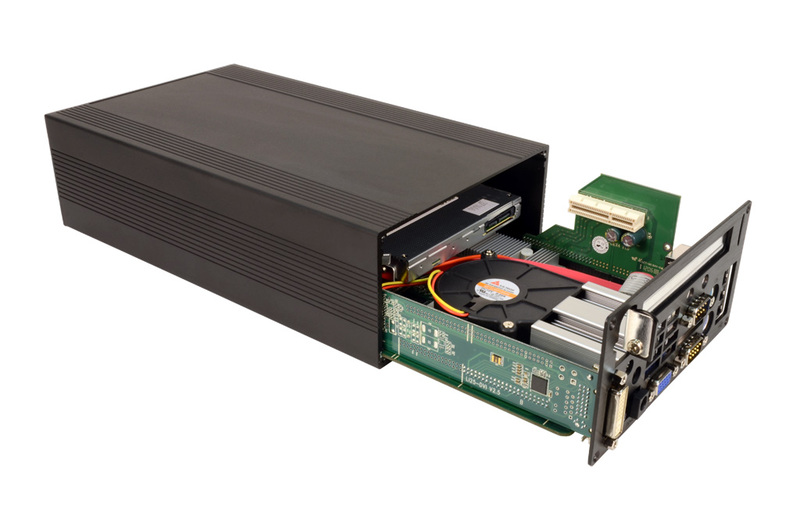 1 x PCIe x4 Version 2.0 Compliant card up to 8.5"